Hi everyone. 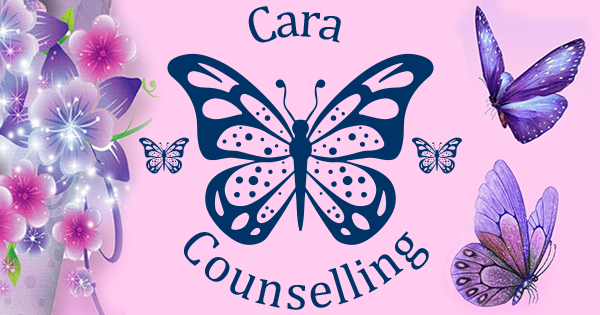 I am a qualified Counsellor / Psychotherapist working with clients in private practice located above The Skin Care And Beauty Clinic, Dunkellin Street, Loughrea, Co. Galway, Ireland, H62 CX27. Even though I have been seeing clients for the last number of years, I have only just launched my brand new website. I am super excited about this. A lot of work has gone into the layout and content of the website. In this endeavour I have been ably assisted by my nephew, Conor Hyland. He is a wizard on the computer and has done amazing things with the site. Have a look around the site while you are here and leave a comment or give me feedback through the Contact Me page. I have always wanted to help people and for as long as I can remember it was my dream to be a Counsellor. I have all the academic qualifications required but I think the best qualification is the experience I have gained down through the years from a very colourful, interesting life. I think there is a book in there somewhere just waiting to be written. Who knows, I just might take a notion some day and sit down at the computer and start writing. I will be posting articles regularly on this blog, so I invite you all to dip in every so often for a peek to see what’s going on in my part of this wonderful world.